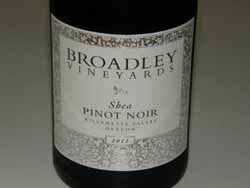 Family-owned Broadley Vineyards was established in 1982 in the hills west of the town of Monroe. 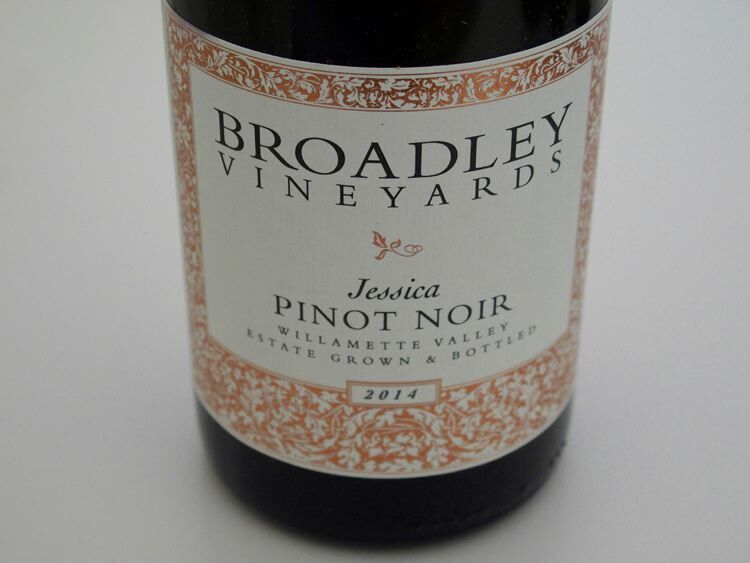 Today, founders Craig and Claudia Broadley are joined by the second generation of Broadley winegrowers, son Morgan and his wife Jessica. 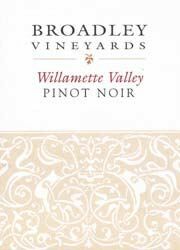 The 33-acre estate vineyard is planted to the classic Oregonian clones, Pommard and Wädenswil, with more recent plantings of Dijon clones. 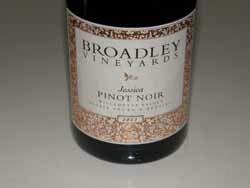 The winemaking style employs a high percentage of whole cluster fermentation and wood cask fermentation. 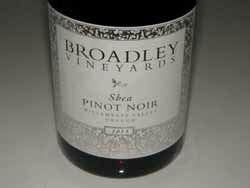 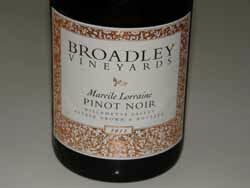 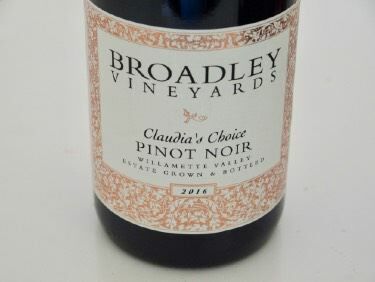 Pinot Noir bottlings include a Willamette Valley blend, an Estate, a Reserve, Marcile Lorraine (old vine block), Claudia’s Choice (a distinctive old block of the vineyard), and Shea Vineyard. 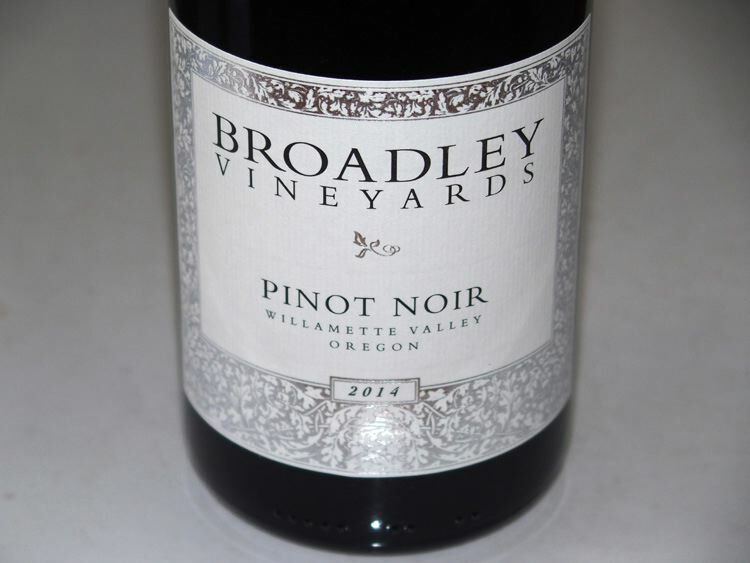 The winery is located in a former car dealership in the small town of Monroe, Oregon. 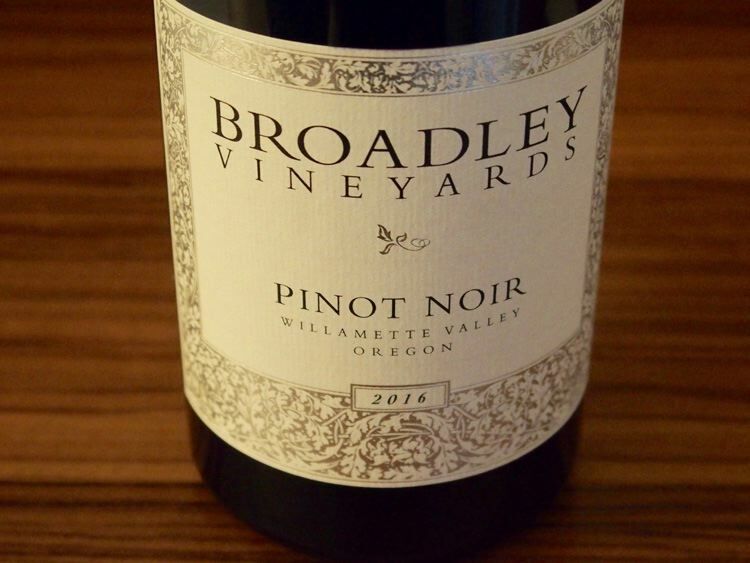 The tasting room in the same location is open by appointment. 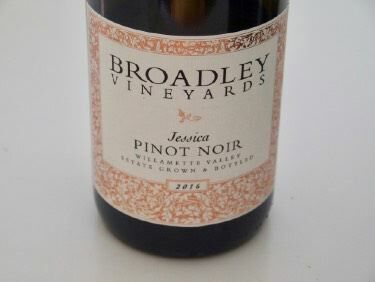 Production is about 5,000 cases annually with a focus on Pinot Noir.